In 2016, a complete and thorough restoration of the State House dome was completed. With new wood, paint and gold, the building looks almost brand new— and quite splendid with its rhododendrons in bloom. 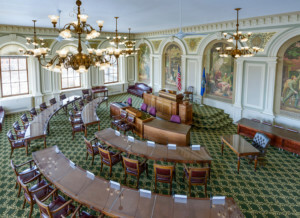 The New Hampshire State House is the oldest U.S. statehouse in which the House of Representatives and Senate still meet in their original chambers. Known as the “People’s House,” this much-loved landmark has just been beautifully restored. Its dome and eagle have been newly gilded, and it looks glorious! 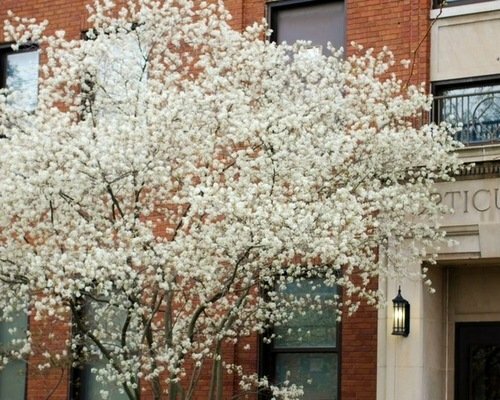 A weeklong celebration of its two hundredth anniversary is planned in June. During and after the Revolution, from 1776 to 1782, New Hampshire citizens and legislators met in Exeter. The Old New Hampshire State House in Portsmouth, which had housed the Colonial government, was considered to be vulnerable to bombardment by the Royal Navy. 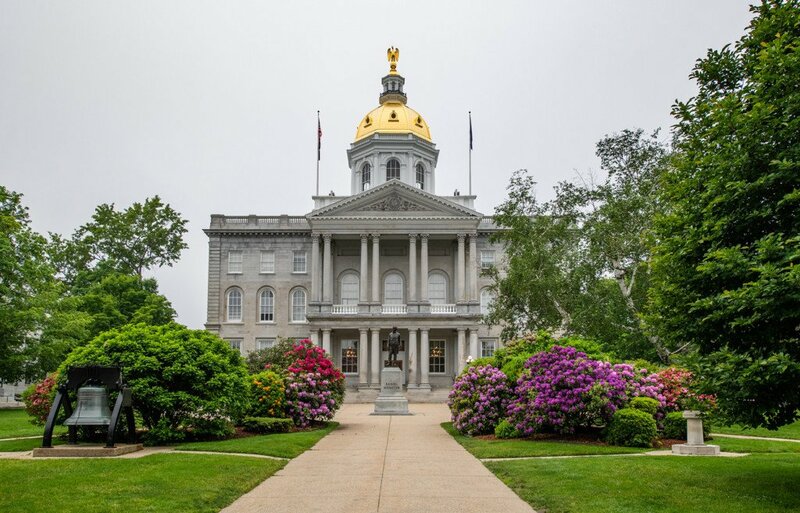 Concord, a transportation hub, came to be recognized as the permanent seat of state government in 1809. In 1815, architect and builder Stuart James Park submitted a proposal to build a granite statehouse for $32,000. The contract was approved that June. The two-story building would house the House of Representatives, the Senate, the council and the governor. There would be galleries for the public and a cupola on top. Being built of masonry, the State House would help to protect the state’s archives from fire. The City of Concord’s bid was attractive because it offered free land and free stone; in addition, inmates from the state prison in Concord would cut and finish the granite. And, the finished granite blocks would be delivered to a prepped building site. Park had recently completed the New Hampshire state prison, two other prisons, a jail and stone locks for a Massachusetts canal. These structures had established Park as the premier U.S. expert on building with granite. Additionally, he presented a winning design for an elegant, welcoming, Federal-style statehouse. 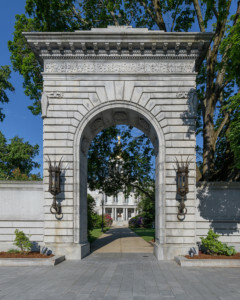 Originally known as Doric Hall, this entry became a memorial to New Hampshire soldiers after the Civil War. Since then it has been known as the Hall of Flags and continued that tradition. The cornerstone for the new State House was laid on September 24, 1816, and construction began that fall. Park had learned to build with granite from his father, a Scotsman who came from a long line of masons. Soon, inmates were hard at work up on Rattlesnake Hill just north of town, chipping away with hammers, chisels and steel wedges at the large granite boulders strewn about on its slopes. Technically, the boulders were “erratics,” large stones rounded off and dumped by the glacier eons ago. Granite pieces were then transported by wagon over to the prison. There, inmates chiseled the granite into building-worthy blocks or ashlar. At the site, the stone was finished further, fitted and placed by masons. This light gray, finely grained granite came to be known famously as Concord Gray. If you look closely at the front of the State House, you can easily identify those original granite blocks. The somewhat rough, dark-gray blocks with slightly rounded edges go up two stories. 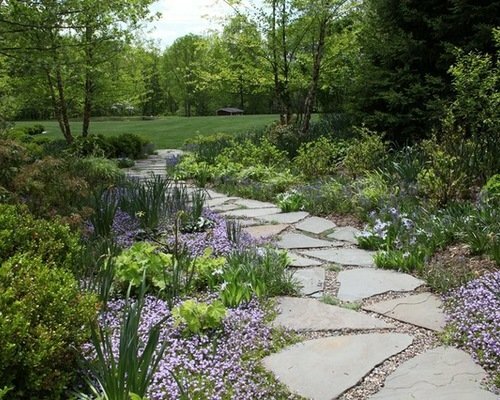 Since it’s not quarried stone, these stones have a softer, more uneven surface. The stonework was completed in the summer of 1818. 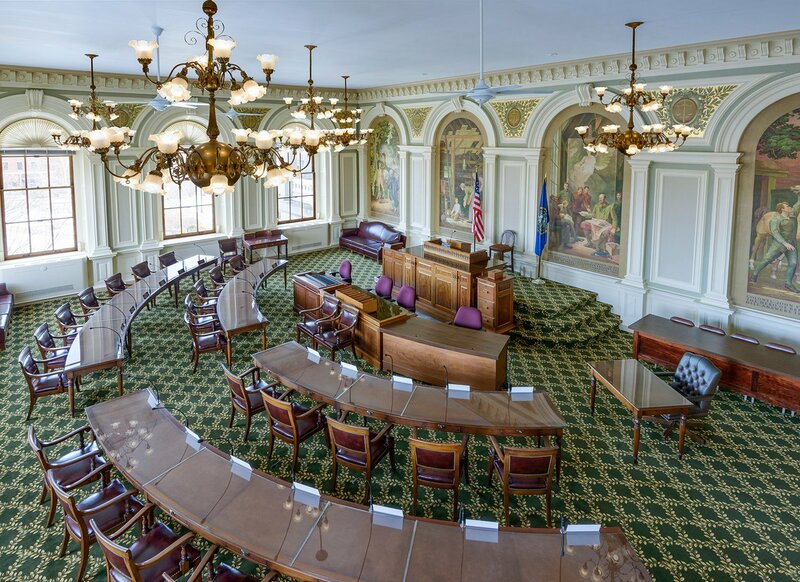 Once lit by candles, Representatives’ Hall switched to gas chandeliers in 1866. 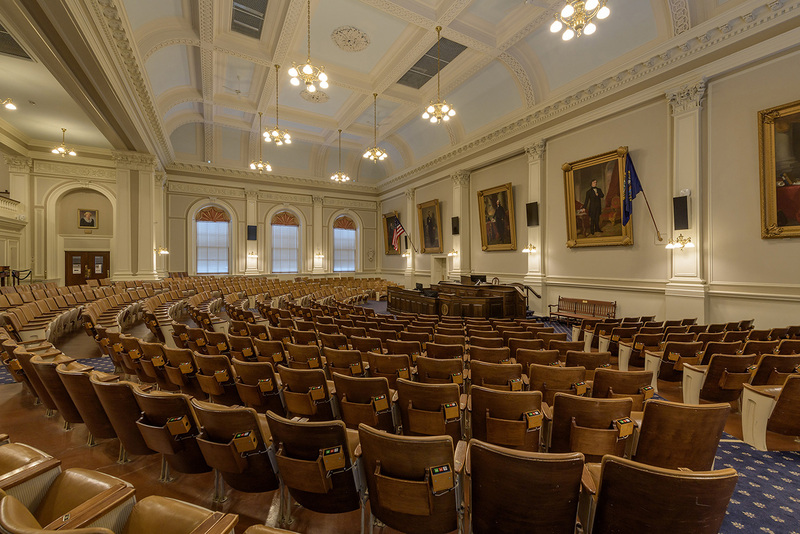 By 1895, many State House fixtures were partly electrified. By 1910, electricity was utilized throughout the building. The hall was recently refurbished with new paint, carpeting and restored plasterwork. 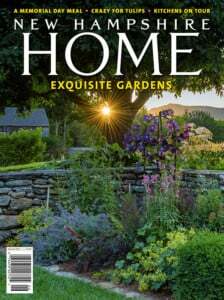 To finish the building—constructing the cupola, finishing and appointing the rooms inside—the most talented craftsmen and furniture makers from around New England participated. Many craftsmen even moved to Concord. Notably, woodworker Levi Brigham of Boston served as one of the master builders. New Hampshire had few woodcarvers, so the eagle atop the cupola was provided by Leonard Morse of Boston. Inside, the chambers were finished in the Federal style. As the building was remodeled over time, this style changed. 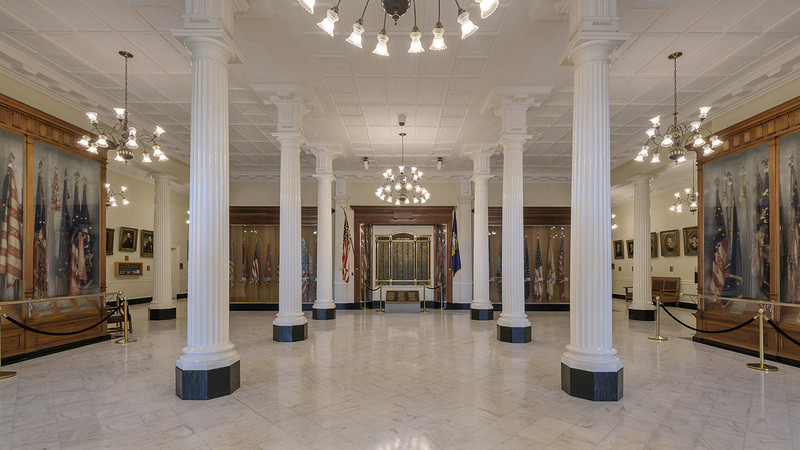 Only Doric Hall—now known as the Hall of Flags—with its rows of slender Doric columns is mostly original. The cupola that Brigham masterminded—a layered, light-filled crowning touch—was later replaced by the present dome. But Brigham’s work set the tone. The cupola itself had Palladian windows with Ionic columns. The cupola was topped with an octagonal lantern that had enclosed windows and more Ionic columns, then a tin-plated dome, and finally the gilded eagle. Completed in 1819, the State House opened to critical acclaim. It was heated with wood stoves, lighted with candles and supplied with an outside privy. Although much has changed, the original building remained the foundation for all future renovations. By the 1860s, the House of Represen-tatives had grown from the 194 mem-bers in 1819 to 340. Architect Gridley J. F. Bryant of Boston drafted renovations, which were completed by 1866. The expanded and remodeled State House sported a fashionable mansard roof, which provided for much-needed committee rooms on a third floor. The façade had a two-story granite portico with a pediment. A monumental dome rose from the roof, and iron trusses and girders had been installed in the attic to support the dome. All the second-floor windows were now arched. To extend the building twenty-eight feet to the west, rear exterior walls were rebuilt on new foundations. These changes prompted interior renovations. Representatives’ Hall pivoted its west-facing orientation to face north toward the relocated speaker’s rostrum. More elaborate Corinthian columns and moldings in the Victorian style replaced the older, spare Federal-style columns. Shortly after the Civil War, veterans and families of Union soldiers spontaneously brought flags carried by New Hampshire soldiers to the State House. Joined together, these battle-worn flags created a moving memorial, transforming Doric Hall into the Hall of Flags. Since that time, battle flags from other wars have been added. When Shawn Jasper—commissioner of Agriculture, Bicentennial Committee member and also a former, longtime representative—walks through the Hall of Flags, he passes the battle flag that his great-great-grandfather fought under. “This is a sacred space,” Jasper says. “It’s a memorial. Tens of thousands of New Hampshire people who visit here understand that experience.” For this reason, visitors are not allowed to take photographs in the Hall of Flags. 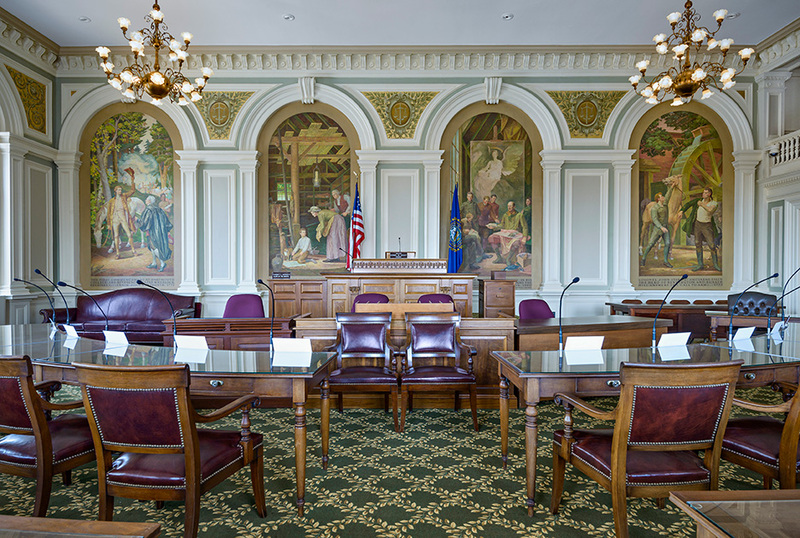 The Senate Chamber’s color scheme continues to be carefully coordinated with the murals. 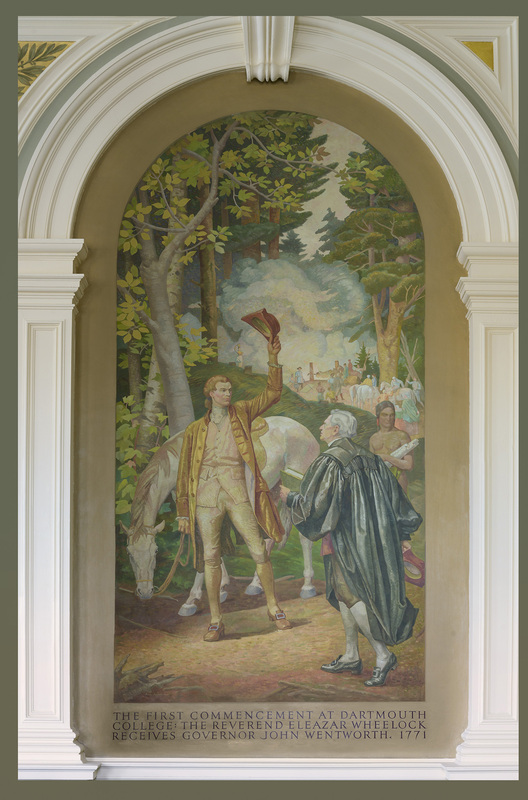 In preparation for the bicentennial, the chamber was recently refurbished and the murals cleaned. By 1900, the House had increased from its 340 members in 1866 to nearly 400. The Senate had doubled in size to 24 members. 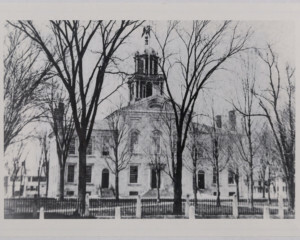 The New Hampshire Supreme Court and, until 1895, the State Library all vied for room as well. State commissions and boards were renting space in downtown Concord at considerable expense. By 1909, a legislative committee recommended enlarging the State House by building a fireproof addition and making improvements to the existing building. The full legislature concurred and, with unusual swiftness, money was appropriated; for the first time, Concord did not foot the bill. The work was to be completed by December 1, 1910. The Boston architectural firm of Peabody and Stearns was engaged and drawings were completed within two months. The mansard roof was removed, and a full third floor built with granite replaced it. Once again, the State House was extended to the west. This new U-shaped addition with a courtyard in the middle allowed for natural light in Representatives’ Hall. Third-floor offices as well as a large executive suite for the council and the governor were now in place. At this same time, the visitors gallery in the Representatives’ Hall was enlarged. This meant that the dome needed added support. The Swenson Granite Company on Rattlesnake Hill supplied quarried granite for this construction. You can easily spot the clean, sharp edges of those granite blocks. 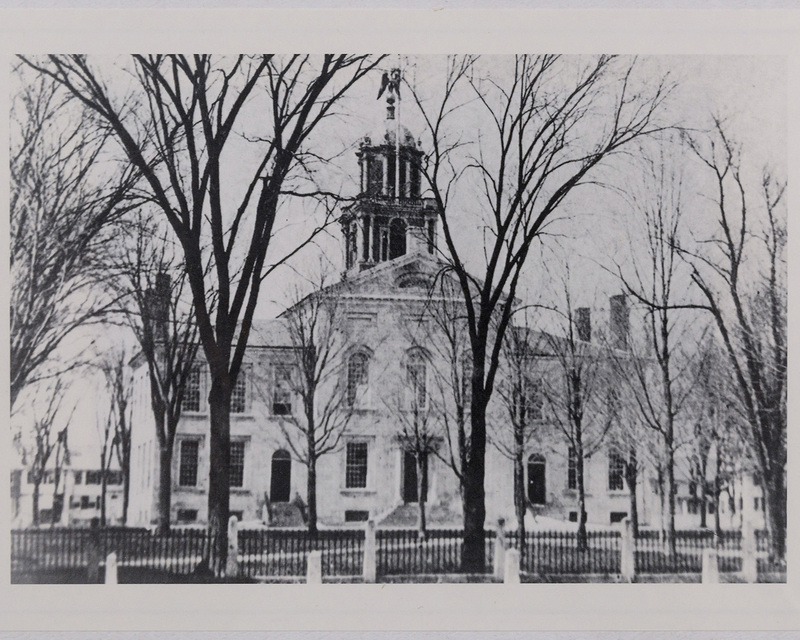 Taken between 1859 and 1864, this is the only known photograph of the early State House when the building was about forty years old. 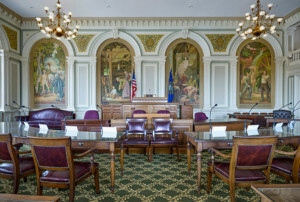 For more information, follow New Hampshire State House 200 on Facebook (facebook.com/NHStateHouse200). On Instagram, go to instagram.com/nhstatehouse200th. In the ensuing years, the State House Annex was built in 1938 and partly funded through the Works Progress Administration. When Virginia Drew, director and chief tour guide, gazes out at the annex, she comments with typical humor and acuity, “It’s just like the Empire State Building,” Drew says. She really knows how to captivate each visitor. Each year, some thirty thousand fourth-graders visit the State House, and Drew invariably holds their rapt attention. During the state’s 1938 to 1941 Constitutional Convention, House membership was officially capped at 400. 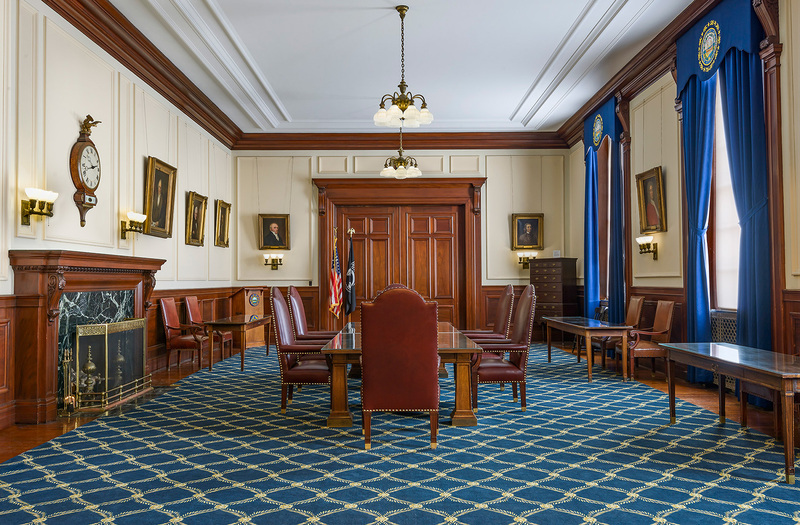 These and other measures helped with overcrowding, allowing the business of the State House to focus on the governor and council, the secretary of state and the legislature. In the following years, maintenance and refurbishing were undertaken. In 1957, the wooden eagle was replaced by a similar sculpture made of copper. In 1964, a visitors center was established to be open seven days a week to “serve as welcome center for the entire state.” In 1965, the dome was clad in copper and gilded for the first time. This year, with the bicentennial to be celebrated in June, a complete and thorough restoration has been completed. Many have worked diligently on the restoration and upcoming celebration. 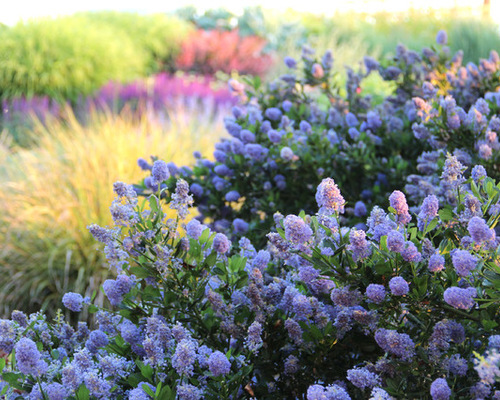 Renny Cushing—chair of the Bicentennial Committee and a longtime representative—has approached this charge with a rare combination of gravity and joy.